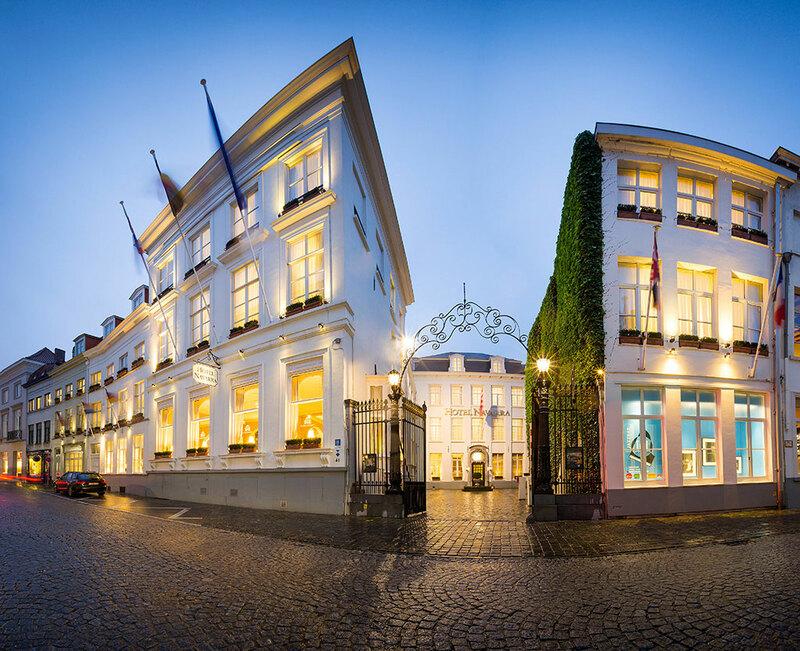 Hotel Navarra Bruges offers a few family rooms which can accommodate 3 or 4 guests. If you travel with children under 3 we offer a complimentary baby cot. For children above 3 we gladly provide an extra bed at an additional cost of € 20.00 per child per night. All children (under 12) enjoy a complimentary breakfast (if accompanied by an adult).